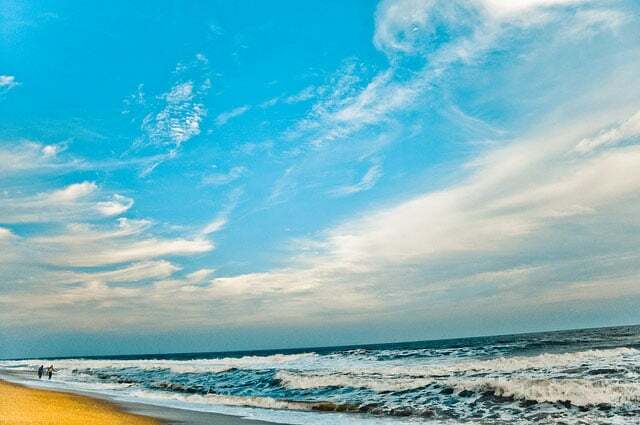 With a long coastline covering nine states, two Union Territories and two Island Territories, one is deeply spoilt for choices while planning for a beach holiday. 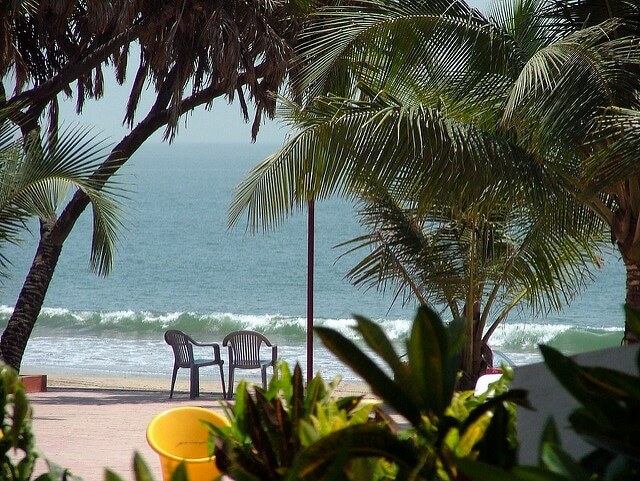 India, being a peninsula, is such a blessing, especially for those beach-lovers for whom being near the sea calms their ever despondent mind. Beaches are fun-filled adventurous destinations and we ought to make the best of them. So here’s a custom-made list just for you, listing out 10 beach holiday destinations that are an absolute delight. 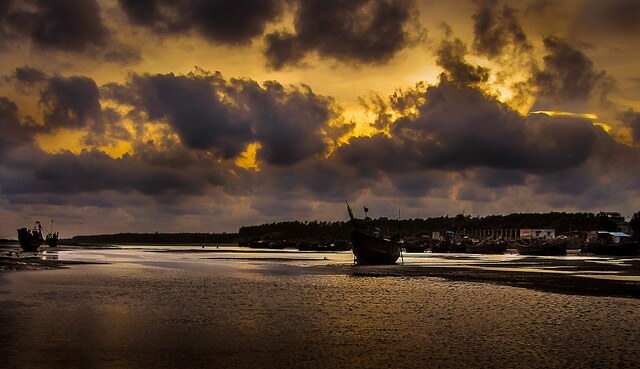 If you are exploring the City of Joy which is Kolkata, make sure you plan a trip to the seaside resort town of Digha. It could turn out to be the perfect family outing or the craziest time with your gang of friends. Laze around the sand beaches, watching the end of another beautiful day, as the sun sets on the far horizon of the Bay of Bengal. Breathe in the vibrant culture of the place which will definitely lift your spirits. Whether it is a room with a sea-view or a stroll along the shore, a trip to Orissa is incomplete without a glimpse of Puri. Take a camel ride by the beach or enjoy the roaring waves, the Puri beach will surely add to happy memories. The magnificent Shree Jagannath temple is also located in Puri, adding to the serenity of the place and attracting a huge crowd of tourists, travellers, pilgrims and the like. Another gem along the eastern coast of India is the city of Visakhapatnam which has the oldest shipyard in the country. 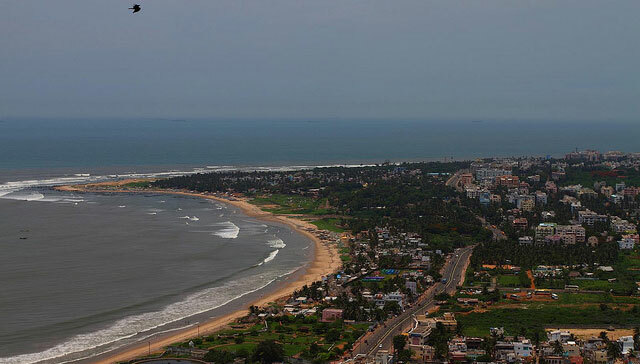 Popularly nicknamed as Vizag, it has a string of beaches to explore. The Ramakrishna beach (RK Beach) is your go-to place whether it be for people-watching or munching away snacks as you enjoy the rhythm of the waves. The RK Beach leads one to the Palm Beach which is a beautiful place for picnics or hang-outs. While you are at it, do visit the Submarine Museum on the Beach Road. Planning a trip to Karnataka? A weekend trip to Gokarna is absolutely must then! This temple town hosts a Shiva Temple called the Mahabaleshwara temple. Make the most of the road trip surrounded by scenic views on both sides. If you are a foodie, here’s your chance to explore the eateries at the Gokarna beach. And what’s more? Banana boat rides! Yes. 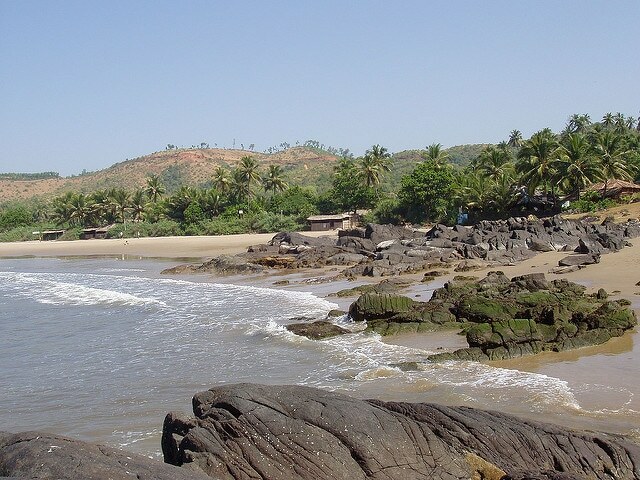 When in Gokarna, one gets to venture out to the nearby beaches as well, like Kudle beach and Om beach. Juhu beach is the most famous beach of Mumbai and one gets the much needed solace here amidst all the chaos of city life. Indulge in the street food; it will be an evening well spent. To complete the lovely evening, it is mandatory to visit the beautiful boulevard called Marine Drive when one is in Mumbai. It is definitely is the icing on the cake! 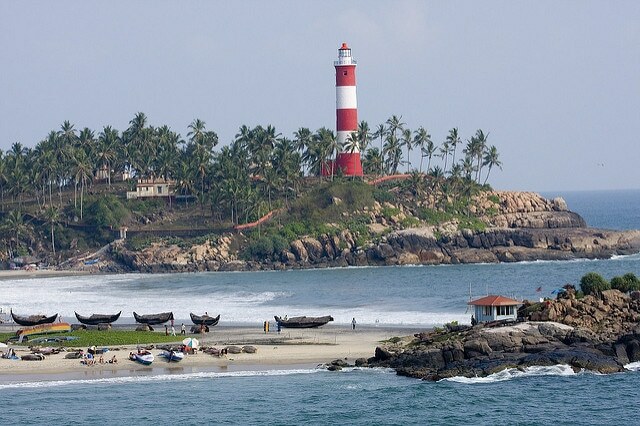 Kovalam has a coastline of 17 kms and has three famous beaches. The Lighthouse Beach, as the name suggests, has a lighthouse about 118 feet high and is a lovely sight to behold during sunset. 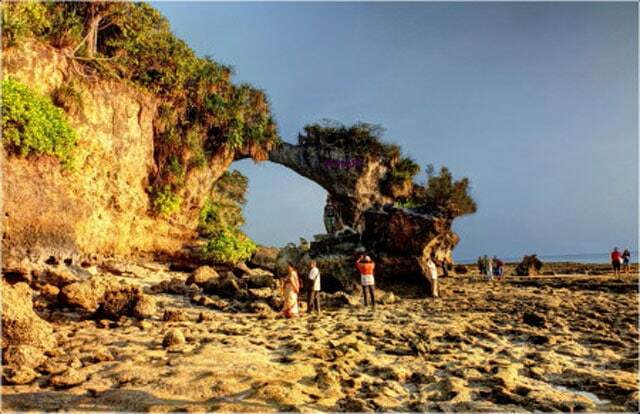 At the Hawa Beach and the Samudra Beach, one can see local fishermen setting out for sea. Moreover, the houseboat stays in the backwaters of Kerala are a major attraction for one and all. Kerala, known as God’s own country, is truly blessed! The Rock beach is a popular destination in Puducherry. The French colony settlements add to the historic significance of the place and walking along the lanes in the colony is an experience in itself. There are some beautiful churches as well like The Basilica of the Sacred Heart of Jesus, Immaculate Conception Cathedral which are worth a visit. 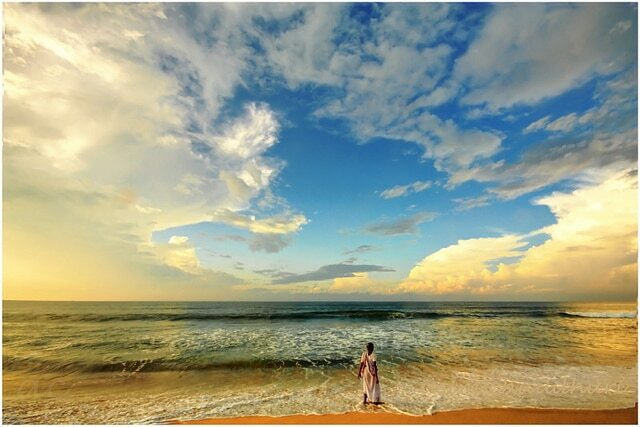 The Paradise Beach is another destination in Puducherry, which can be reached through a ferry boat service. 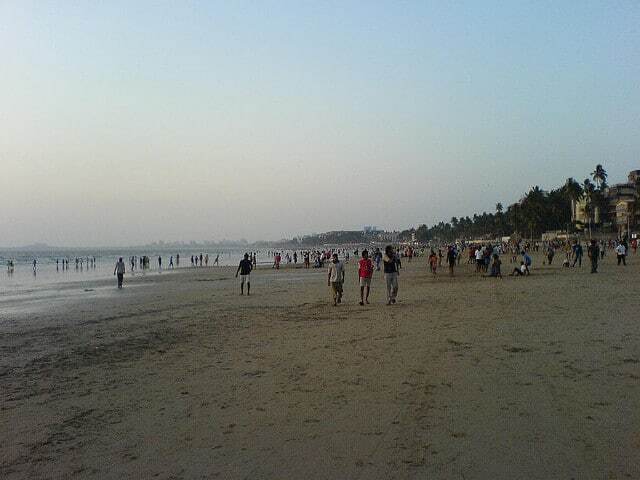 The beautiful island has a number of beaches, Jallandhar Beach being one of the famous ones. It has a wonderful sea view adding to its serenity and water sports facilities are also available here for the adventurous lot. The sea breeze adds to the exotic ambiance as well. The Diu Fort is another tourist spot which stands as a reminder of Diu’s Portuguese colonial past. A tropical archipelago, the Lakshadweep islands, is open to visitors, but you have to take prior permission from the administrative headquarters. A trip to the Ujra mosque and the Marine Aquarium should be part of the plan. 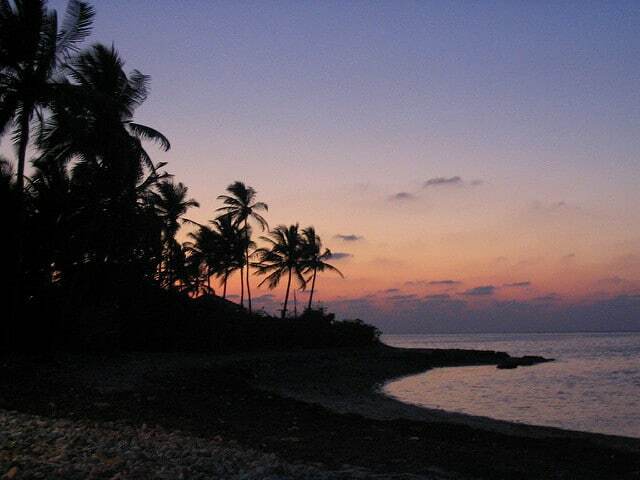 If basking in the glory of the sun is the ideal holiday activity for you, Kavaratti Beach is the perfect place to be. The white sandy beaches, coral reef islands and the adrenaline rushing water sports will make this trip absolutely memorable. While exploring the Andaman Islands, which is an archipelago too, one must not miss the cruise journey to Havelock. One could go for scuba-diving, snorkeling and other water sports activities to unravel the mysteries of the underwater world here. The Radhanagar beach in Havelock is in a pristine state and quite a wonder to behold. It is one of the most picturesque beaches in India. There is nothing better than a beach therapy to heal our soul. Goa has been deliberately kept off this list because here we are exploring uncharted territories, and how! If it has been like, forever, since you planned for a beach holiday, now is the time to make it happen!